Greek international keeper Orestis Karnezis has signed a five-year contract for an undisclosed fee with Udinese, Greek media reported Tuesday. 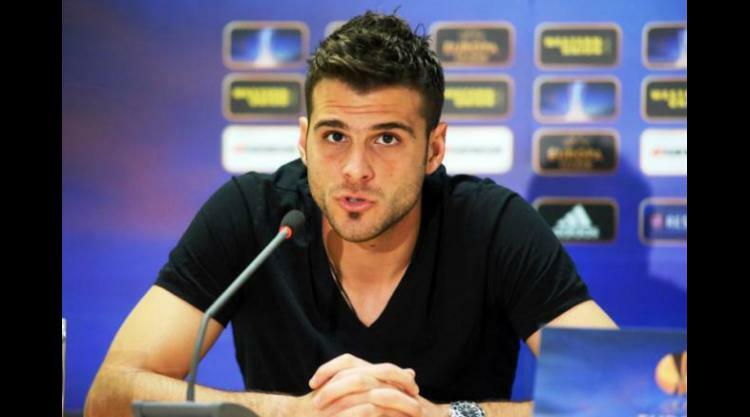 Karnezis, 28, will reportedly be loaned to Spain's Granada for this season by the Italian club. His former team Panathinaikos, which he joined in 2007, will receive 750,000 euros for the transfer, the reports said. Karnezis has played for the Greek national team in 10 matches since 2012.